The Chamber of Commerce, City and Main Street works in partnership to expand the retail and commercial business options for Kilgore. As service providers, the partners handle different areas of the community. 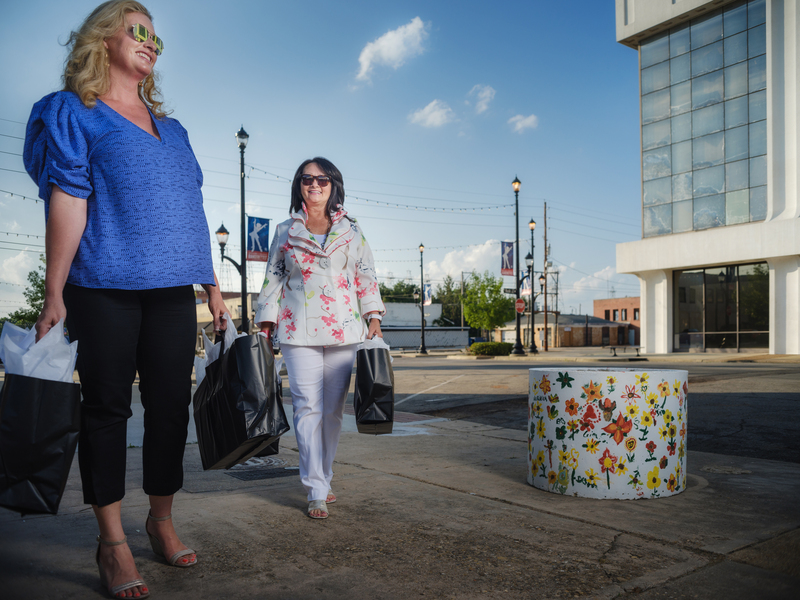 Main Street focuses on an area designated as Downtown Kilgore, while the Chamber and City services the retail/commercial business industry outside of the downtown boundaries.